By The Atlantic Monthly Group, Inc. 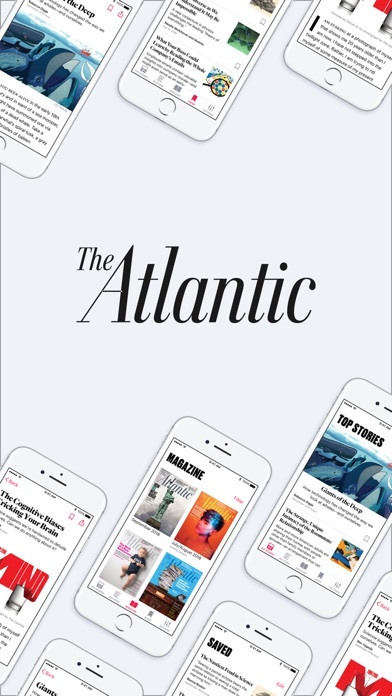 Developer: The Atlantic Monthly Group, Inc. 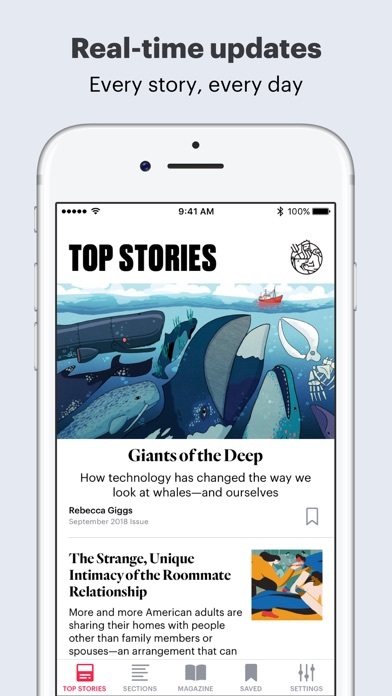 The developer of this app REQUIRES access to data stored on your phone while other news sources do not. If you want to understand why the developers want unnecessary access (presented as an effort to customize your experience [nonsense, a lie]), then you will have to read a very long legal document, which they know no one will do. So beware. Question the intention and excuse given by the developer. We deleted their app. There are many other good resources for news that dont require extensive access to your world. I never write reviews, but the overwhelming shartiness of this app compels mento say something. The app is beautiful when it works. The problem is that it never does. It always prompts the user to link it to a subscription. It consistently returns an error message when one tries. On the occasions when it doesn’t, it only gives the option to validate with a subscription number. Do you travel with all of your subscription numbers handy? This number is available on the front of the magazine. 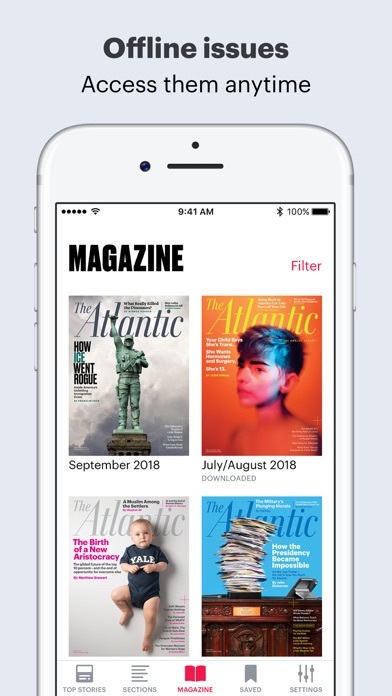 Newsflash: If I have a magazine with me, I don’t need to read it on the app. When one tries to link it online from a using Safari or Chrome, it simply doesn’t work. It requires a call to the provided customer support, where very nice ladies they tell you that they are not technical support and send you elsewhere. An unmitigated disaster. I like the app! 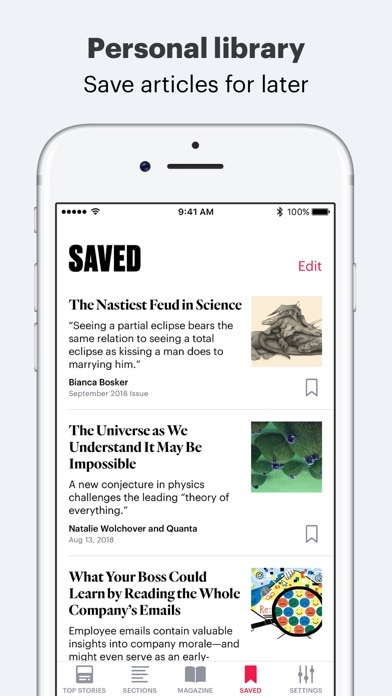 Would you consider supporting a back swipe function to leave an article and go back to the menu? It’s difficult to one-hand swipe up to reveal the top bar, then reach my thumb up to the ‘back’ button. A back swipe allows the hand to essentially stay in place. Thank you. I deleted this app when they told me they would use all the data on my device. Time boycott this type of app. 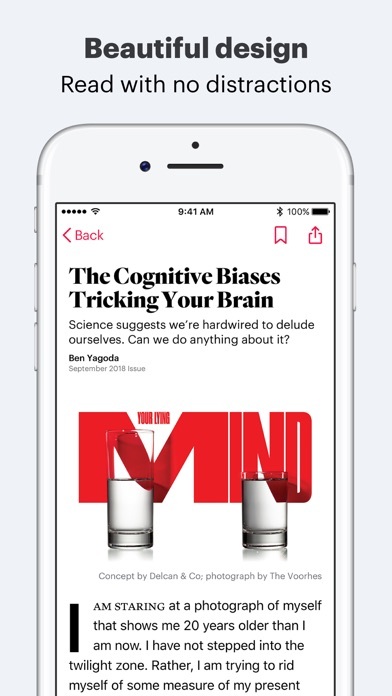 I’m a subscriber, and I’d love to use this app to download articles, but it refuses to let me log in. I’ve checked my username and password, tried resetting my password, deleted the app and re-installed it. Nothing works. I can login on the website, but never on the app. I tried contacting support through the app. No response. I am a print subscriber and I tried many times on my iPad to download the magazine. I finally got the magazine home page to open but the articles did not open. I tried to download this months magazine and it started but failed to download. Same issue as other recent comments. My subscription is up for renewal. While I love the articles, I’m not interested in receiving a print version. If this isn’t resolved by the time my subscription ends, I will not be renewing. Please address and issue an update. Sometimes it just crashes. I am unable to download any magazines. I created an account in the app, but now I can only login to the website which doesn’t recognize my subscription. Don’t waste your money until they update it! As a new print subscriber, I had looked forward to reading issues on my iPad as well. But when I try to open a magazine, all I get is a spinning wheel. I logged out and logged back in, but nothing changed. More by The Atlantic Monthly Group, Inc.